Do you have what it takes to run a vet clinic? Why not find out! Take care of adorable pets and other animals in this brand-new time management game! ? ? ? ? 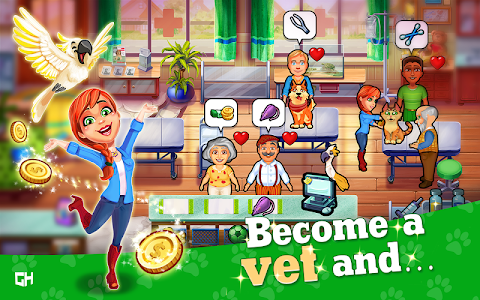 ❤️ DISCOVER THE 1ST SEASON of this pet rescue game, brought to you by the creators of the amazing Delicious and Heart's Medicine series! 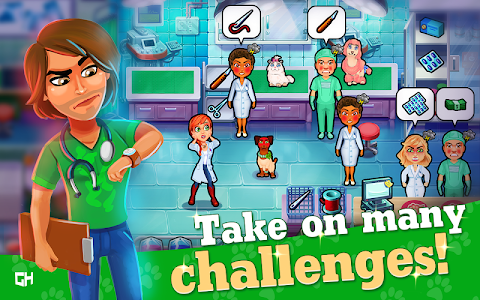 In Dr. Cares - Pet Rescue 911, you'll get the chance to become a real vet. 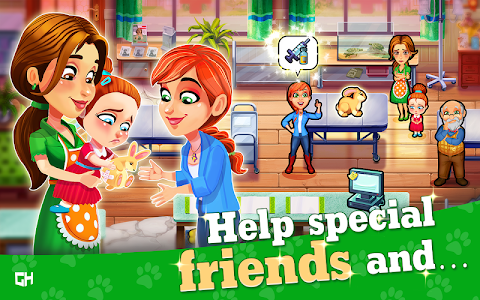 How does taking care of adorable animals across 60 story levels and 30 challenge levels sound? 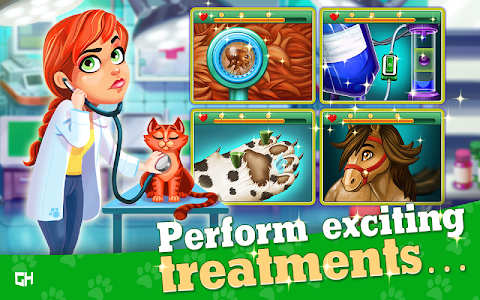 As you explore 6 fluffy chapters, you'll perform special treatments, and can even upgrade your clinic! But who is this Dr. Cares? Let's introduce you! 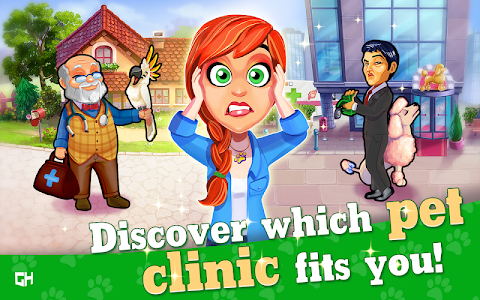 Born to take care of pets and other animals, vet graduate Amy Cares decides to leave her grandfather's vet clinic behind to take a job at a prestigious clinic in New York. It seems like a great place to help animals, and really make a difference. But can she stay true to what she believes, and resist the many distractions the big city has to offer? 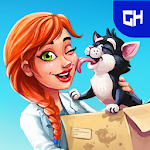 Enjoy this pet rescue time management game brought to you by GameHouse, the creators of the Delicious and Heart's Medicine series! The first 10 levels are free, with an in-game purchase available to unlock the full game with all locations. - Facebook Connect! Never lose your progress again. - Cloud saves are now available. - Asian languages have been added! Play in your favorite language. - Mini-games have been tweaked, solving a few issues. - Diamonds are a girl’s best friend! Diamonds will now be correctly saved - just complete the level and earn at least one star. - Random crashes are now hopefully a thing of the past! Similar to "Dr. Cares - Pet Rescue 911 ?"